Bebe Rexha Tells Married NFL Star ... Stop Hitting On Me!!! 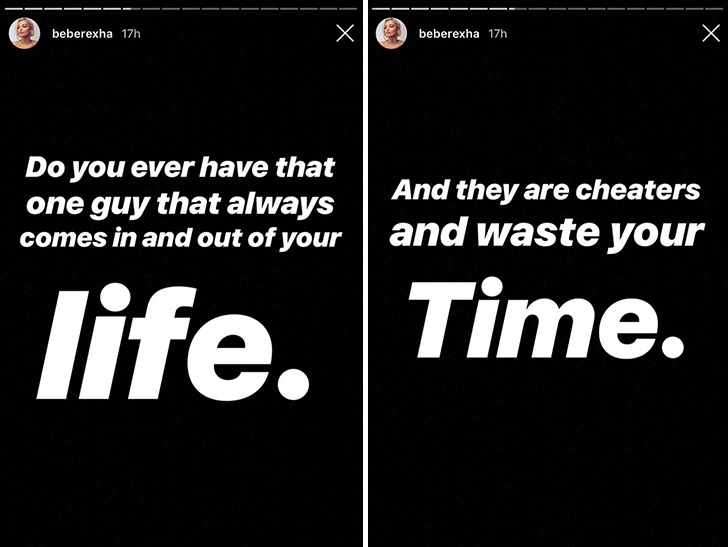 Bebe Rexha is calling out a married football player in a big way ... telling him to stop hitting on her. 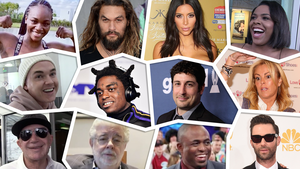 Bebe doesn't say if he's an NFL player, but the intimation is certainly there -- she says he has an obligation to be a role model, so presumably he's somewhat famous. The singer posted, "Do you ever have that one guy that always comes in and out of your life ... And they are cheaters waste your time." This makes it sound like she's hooked up with him before. 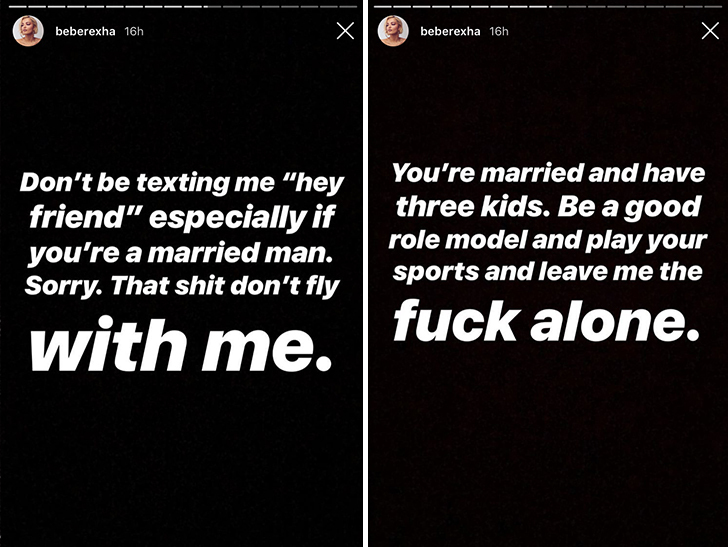 Bebe makes it clear the guy has a family -- a wife and 3 kids. She says he texted her, "When will I see you my friend!" ... to which she responded, "I'll be performing on new Year's Eve. 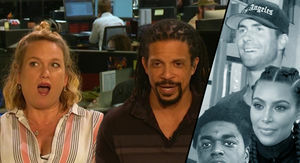 On NBC. Happy New Year's my friend." Apparently the NFL player asked when he could see her again in person, and she said, "I'll be performing in San Jose in January." Short story ... she's one step from naming the guy if he doesn't back off. We're guessing he got the message.